A dedicated team analyzes all your constraints and completely follows your production site in its transfer around the world. 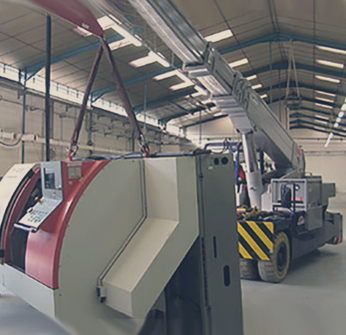 The Pelichet Group offers you a complete service from the beginning of your project until its completion, taking into account its impact on the performance of your factory. A coordinator dedicated to your company ensures the execution of all operations according to your specifications. The project manager oversees the follow-up of the transfer to ensure strict compliance with our quality standards throughout the various services offered to you. We have state-of-the-art technologies and materials specifically designed to carry out all types of machinery and heavy lifting. The Pelichet Group benefits from many years of experience in industrial transfer and has had the privilege of relocating prestigious brands, particularly in the watchmaking sector. 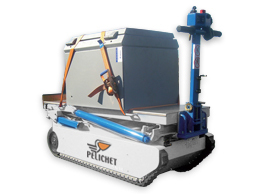 The Pelichet Group delivers services tailored to your business. 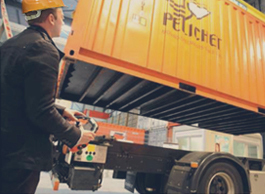 The advantages of using the Pelichet Group for your industrial transfer. 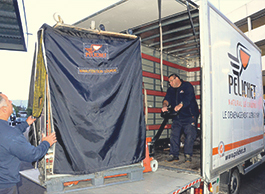 We have all the technical means and experience to protect all your surfaces during handling. Our teams strictly abide health and safety rules and regulations. We commit ourselves to delivering results, we provide all the necessary supervisory staff to optimize the field coordination of all operations, according to their complexities. 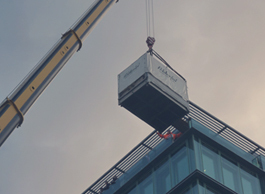 We have the material solution and the human skills adapted to each situation and specificity: forklift trucks, lifting cranes, crane trucks, piano plans, furniture lifts, fleet of vehicles of all types.